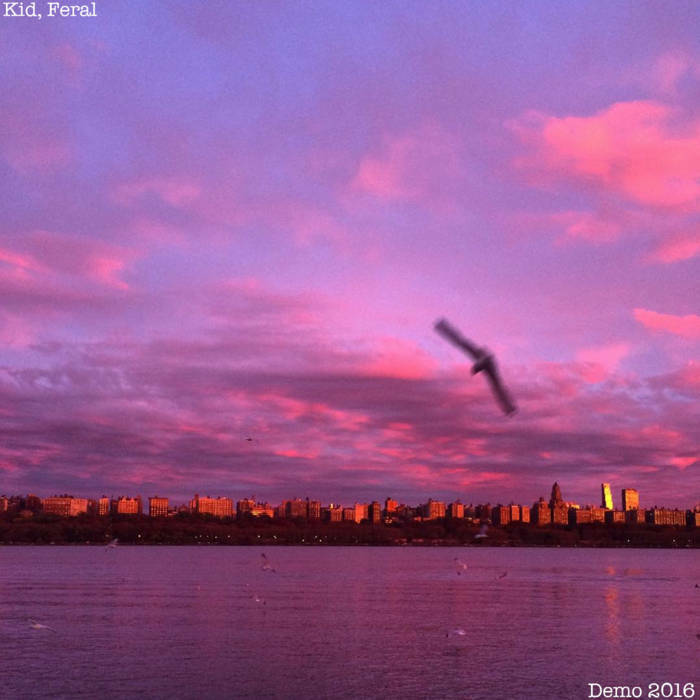 Kid, Feral are a three-piece screamo band from Skövde, Sweden that formed in 2016. 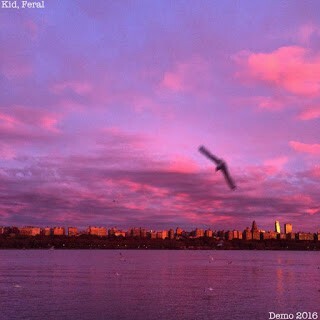 Thus far, they’ve released a demo and a semi-recent LP, put out by two incredible labels (Emo Cat Records and Dog Knights Production, respectively). They play with an incredible mesh of sounds, including shimmering guitar tones, distorted bass lines, chaotic rhythms, and visceral, piercing vocal screams, mixed in with experimental interludes to break up the skramz party. 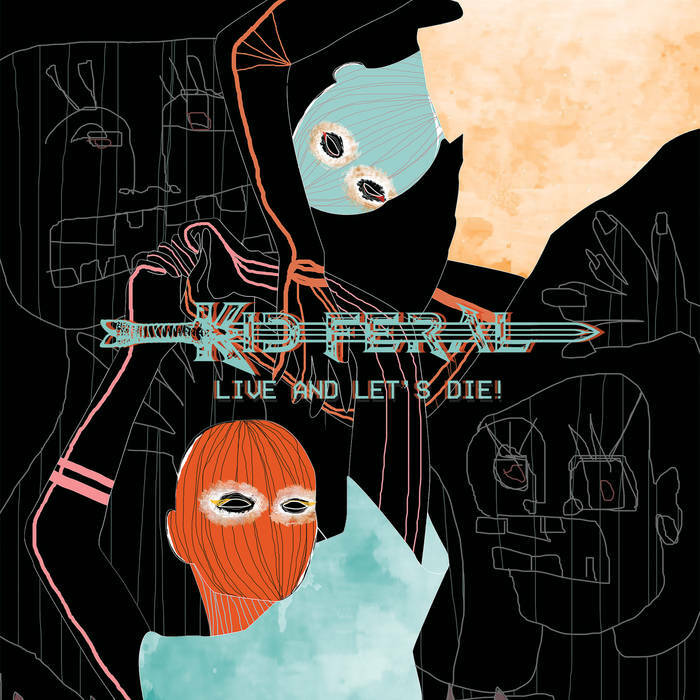 Their debut full-length, Live and Let’s Die! is a must-listen for screamo fans in 2018, this is definitely one of the most varied and exciting releases in recent history. Also, as OMSB pointed out, the Billy Werner/Saetia comparison in the vocal delivery is uncanny, which is certainly high praise. Highly recommended. Enjoy.